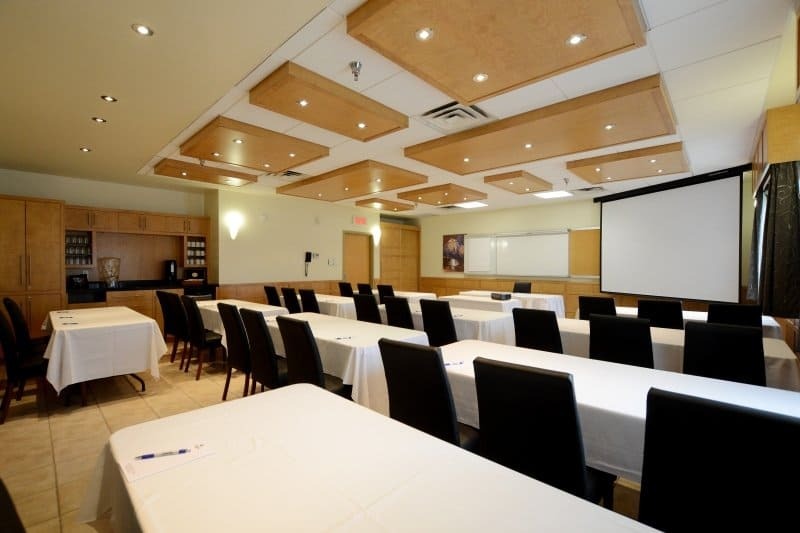 If you’re interested in organizing a meeting, conference or training session in Quebec City, look no further. 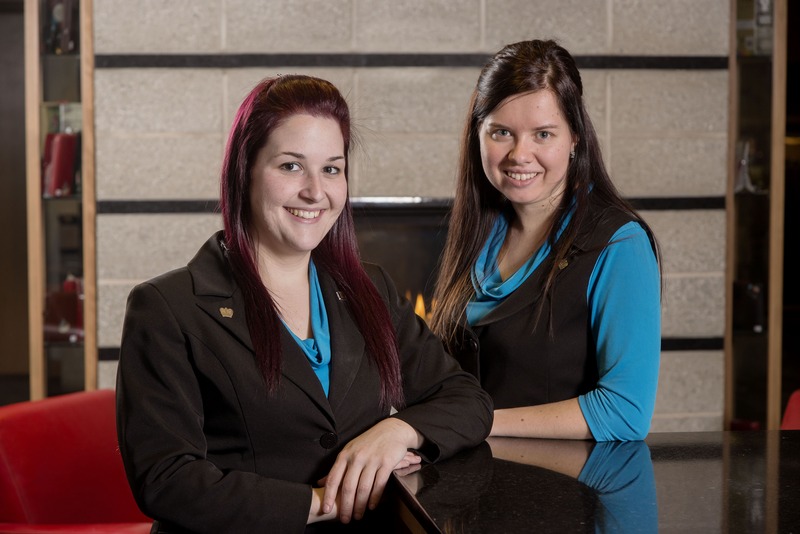 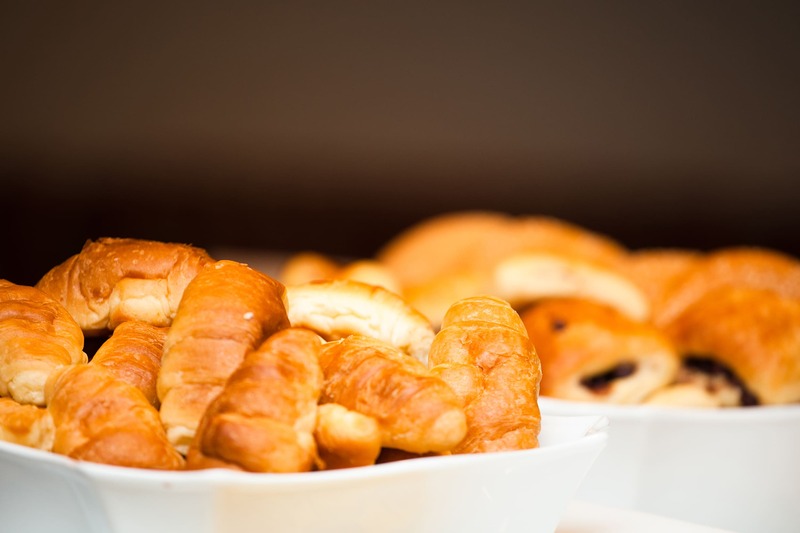 To reserve one of our event rooms at Hotel & Suites Le Dauphin Quebec, fill out our online form or contact our event coordination team directly. 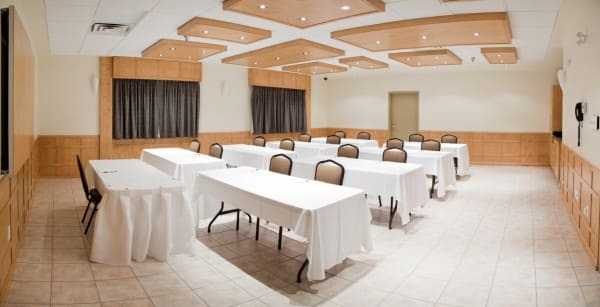 Hotel & Suites Le Dauphin Quebec offers a large meeting room that accommodates up to 60 people and four conference rooms for up to 14 people.